I spend a lot of time driving for work, and as anyone who does knows, you need to do something to alleviate the boredom of the road. That’s why I came up with the game Guess the Pedestrian. It’s a simple game, and you can play it alone or with friends. People exercising don’t count as pedestrians – they’re doing something else all together. 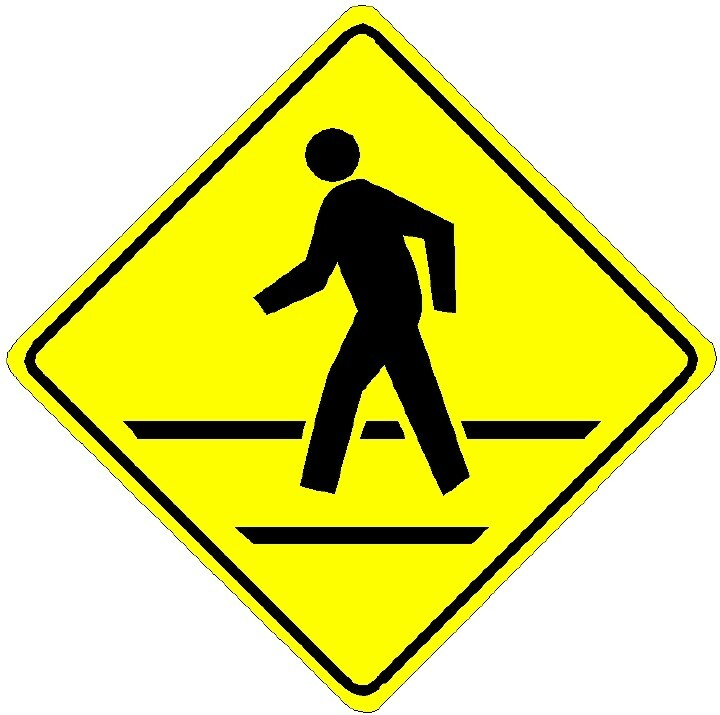 The fun is trying to guess which type each pedestrian you see is. The girl in a Sepultura T-shirt and pajama pants pushing a baby stroller and smoking a cigarette? No car. The 40-something guy carrying a 12-pack and a bag of groceries down the street? DUI. Keep tabs on how many of each you see, or with a buddy, each pick a type, and see who gets to 10 first. It’s fun for everyone! Except, of course, those poor pedestrians. Posted on August 29, 2011, in Nerdery and tagged game, mike bobbitt, off the mike, pedestrian. Bookmark the permalink. Leave a comment.